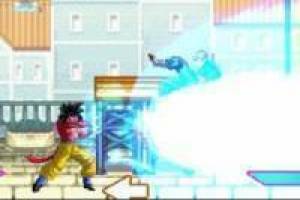 Great fighting game with anime characters such as Goku, Trunks, Vegeta, Goku SSJ 4 Dabura, One Piece or Naruto. 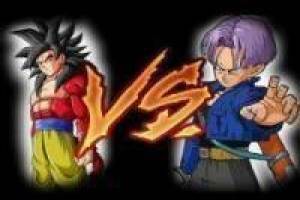 Choose the most desired character and fight mortal combat against your opponent. The first to win two fights will win. Below the buttons indicate you have to use to move and fight. You can also play in versus mode to fight against your friend or accompany you in the fight and helps you win. 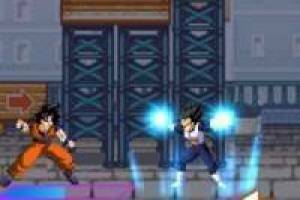 Enjoy the game Anime legends, it's free, it's one of our goku games we've selected.